The number of khula certificates increased from 640 in 2016 to 688 in 2017. 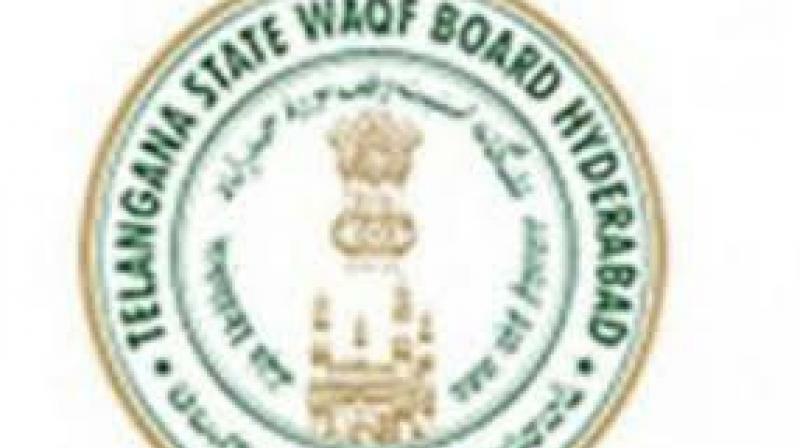 Hyderabad: The number of divorces (talaq) given by Muslim men is decreasing in the state, while the number of khula (separation initiated by women) is increasing, according to statistics with the TS Wakf Board. Data with the Qazzath section of the Wakf Board showed that it had issued 882 divorce certificates in 2016, 579 in 2017 and 385 last year. The number of khula certificates issued increased from 640 in 2016 to 688 in 2017 though it fell to 597 last year. The number of marriage certificates stood at 36,055 in 2016, 36,774 in 2017 and 39,769 in 2018. Khateeb Shahi Masjid Moulana Ahsan bin Mohammed Alhamoomi said this data showed that the separation ratio in Muslim families was negligible. He said in the Sharia, men and women had the right to seek separation by following certain conditions. The main reason for the rise in khula cases was that girls were better educated. “Education is not an obstacle to conjugal life. These women are seeking separation because they feel they can live without depending on others after separation from the husband,” he said. The khateeb claimed that one of the reasons for seeking khula was that girls lacked tolerance and were leaving marriage on “silly grounds”. He advised parents to counsel their children about their rights and duties before marriage. Home minister Mohd Mahmood Ali on Monday launched the e-Qazzath facility at the Wakf Board. Speaking on the occasion, he said that TRS government was keen on equipping minority departments with modern technologies to provide better facilities to the public. This facility will come as a relief to those who are busy.